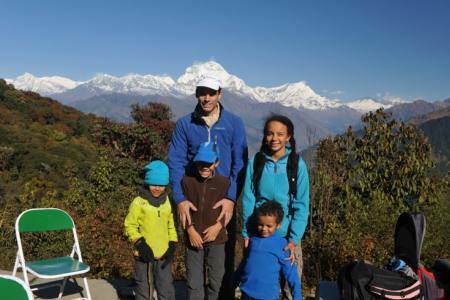 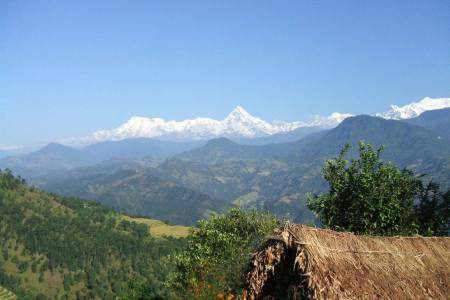 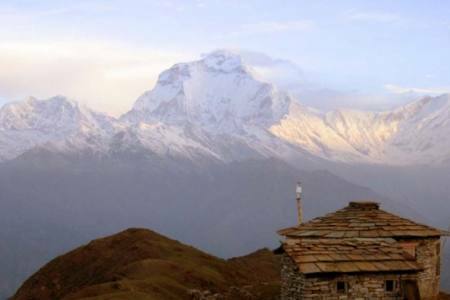 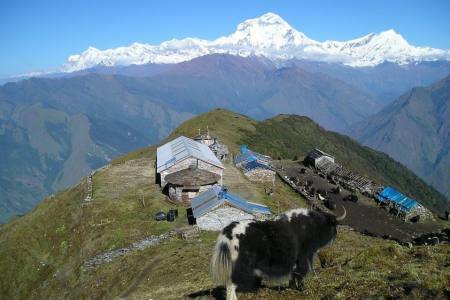 Ghalegaun home stay is one of the popular short trekking routes that lead you to the typical Nepali village. 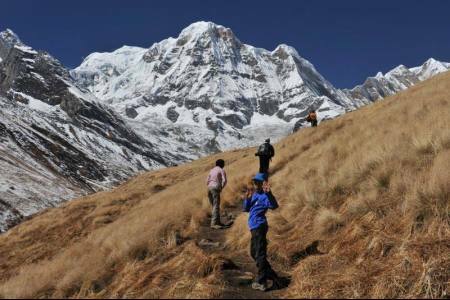 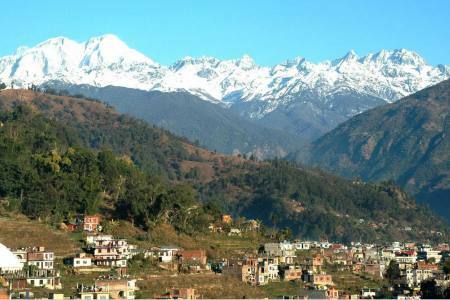 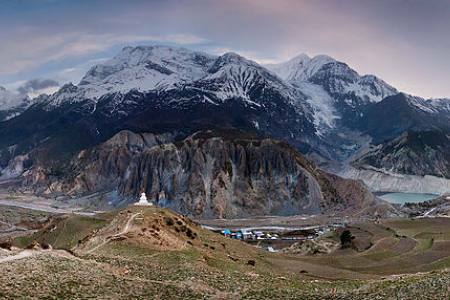 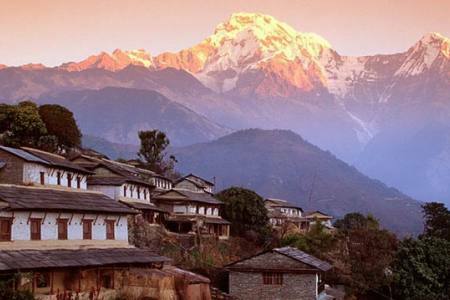 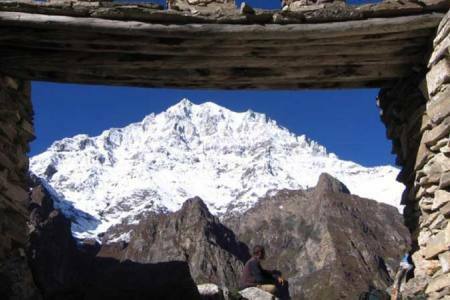 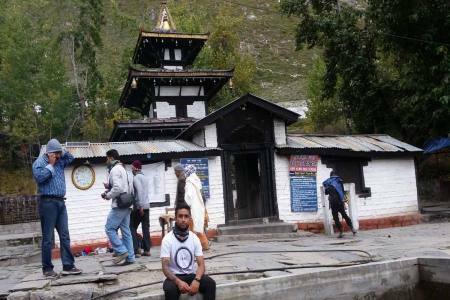 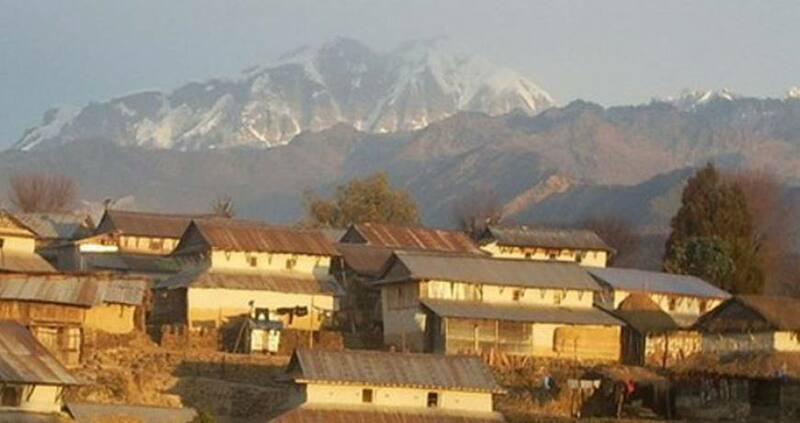 Ghalegaun is the cultural Gurung village nestled on the lap of the Annapurna trekking area range. 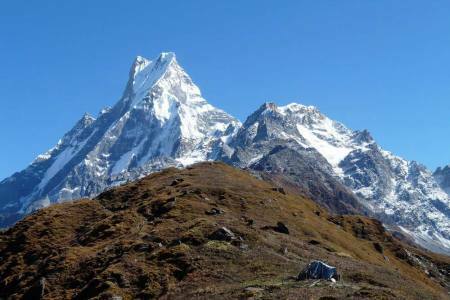 Ghalegaun is located at the Altitude of 2,095m/6,873ft. 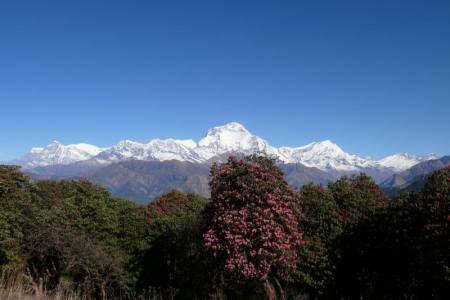 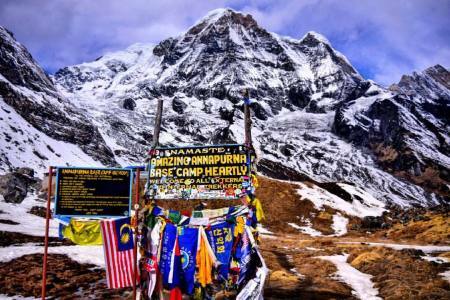 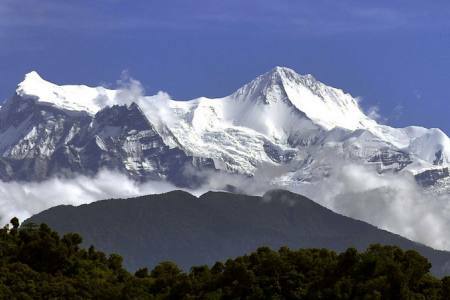 Ghalegaun offers unique culture of the Gurung indigenous people as well as spectacular views of the Annapurna Himalayan range, Ganesh Himal, Lamjung Himal and Manaslu Himal. 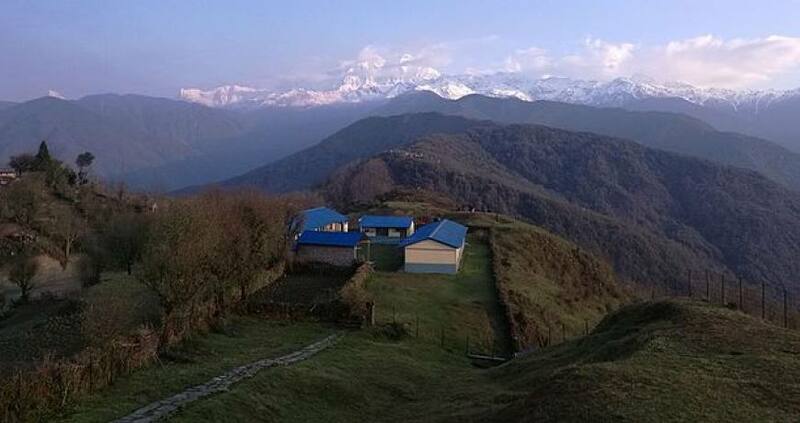 This gaun Offer home stay accommodation with breakfast, lunch and dinner followed by traditional Gurung dance. 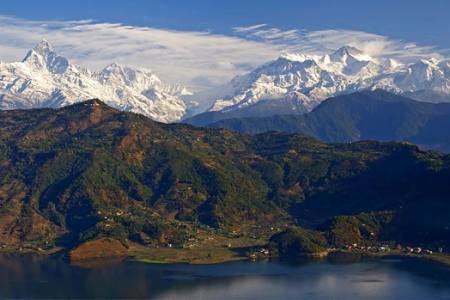 Day 10: Tourst bus from Pokhara to Kathmandu (1,350 M/4,429ft), 7-8 hrs or 25 minutes flight in option, (Hotel +B). 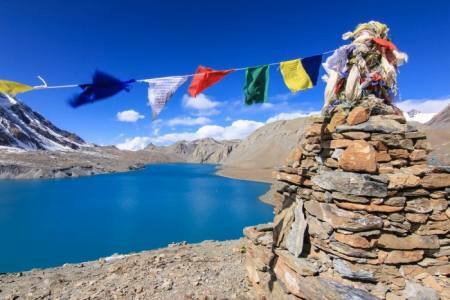 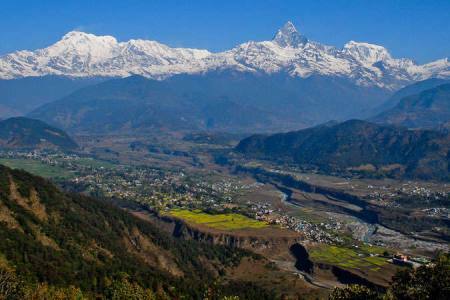 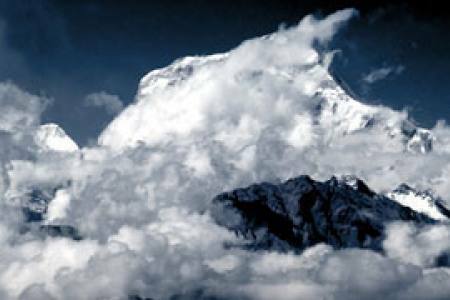 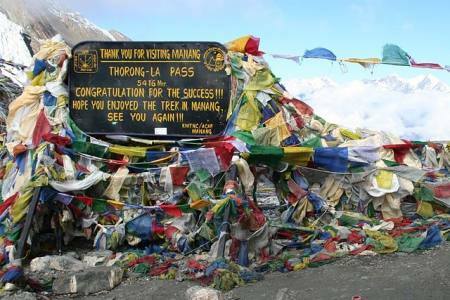 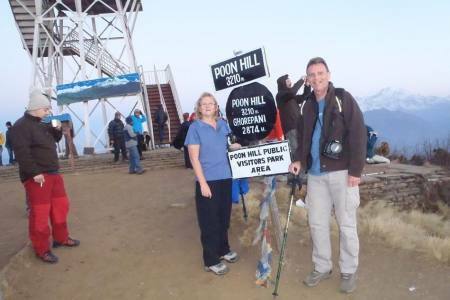 Day 10 Tourst bus from Pokhara to Kathmandu (1,350 M/4,429ft), 7-8 hrs or 25 minutes flight in option, (Hotel +B).